I had heard a lot about Depaul's coffees and so we saw this outlet in PVR Anupam Saket, so we thought to try out their coffee and shakes. 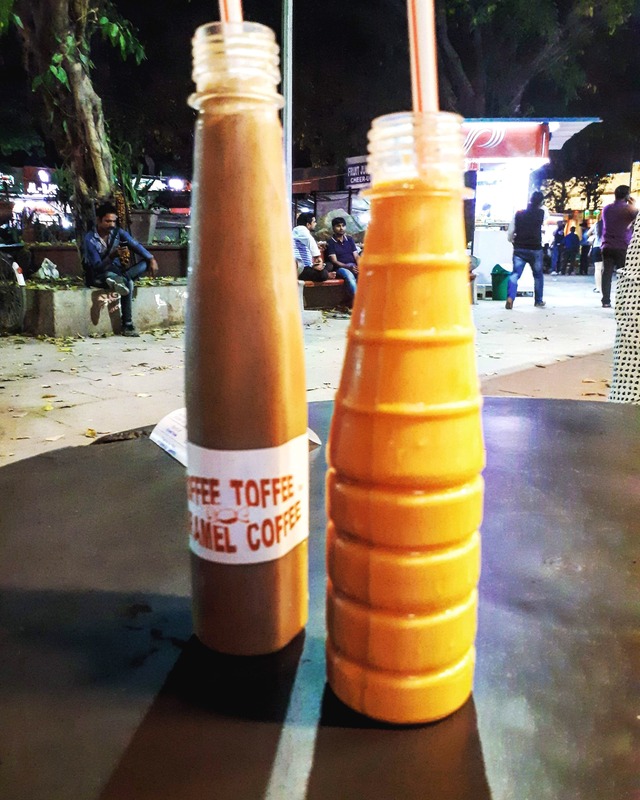 We ordered caramel coffee thinking that it would be sweet and refreshing but instead, it was bitter and for this coffee, we paid INR 60. Then we bought a butterscotch shake which was average but expensive and the quantity was less.